A special election that took place during yesterday’s weekly Associated Students Organization (ASO) Senate meeting determined who would fill the vice presidency position. 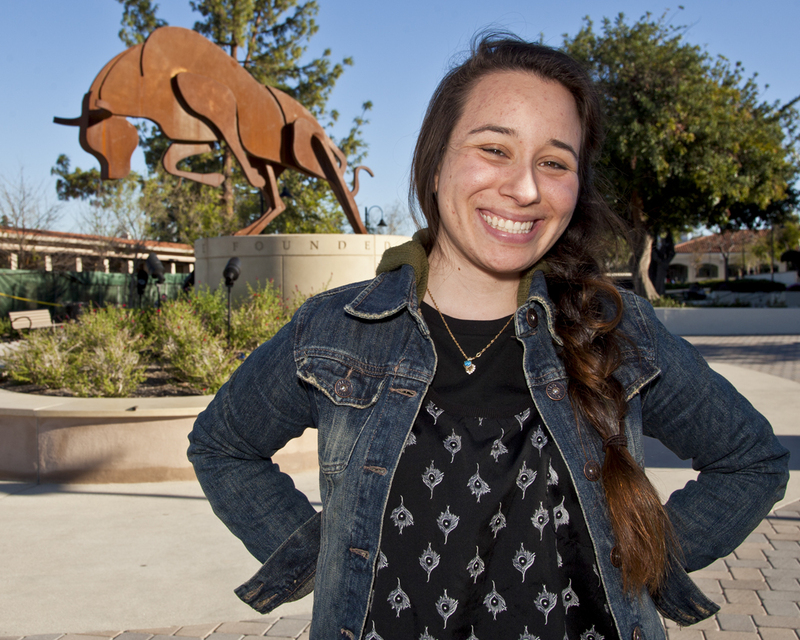 Former student senator and biology major Patty Sanchez was voted ASO vice president over fellow senator Andrea Murray. The special election was held to fill the gap left by former ASO Vice President Shane Mooney, who was recently promoted to president after the former president, Febe Ruiz, transferred to California State University Northridge. The 20-year-old sophomore is a full-time Pierce student, as well as a cadet at Los Angeles Valley College (LAVC), where she has been working for the last 8 months. Having been with the ASO for the past three semesters, Sanchez has been involved in the voting process and the promotion of social growth by participating in ASO funded events on campus. One of Sanchez’s main responsibilities will be voting on the ASO’s Finance Committee meetings along with the rest of the executive board. Sanchez will also have to lead the weekly ASO Senate meeting Tuesdays at 1 p.m. in the Great Hall, and work with senators to make sure they’re performing their duties. ASO President Shane Mooney held Sanchez in high regards as well.